Interested in having your event at Vault? 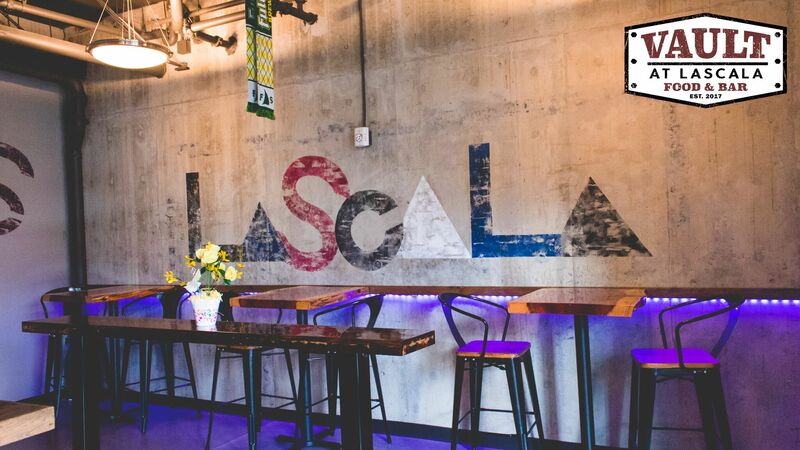 Vault at LaScala is a full bar located at LaScala Food Hall in Beaverton, Oregon. 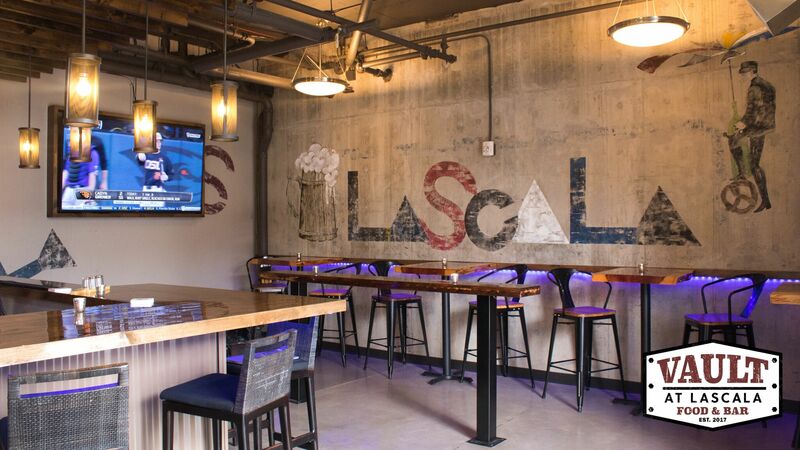 We have a rotating selection of beers with an emphasis on local favorites. Our taps always include at least one cider and one German beer, so come on in and try something new! 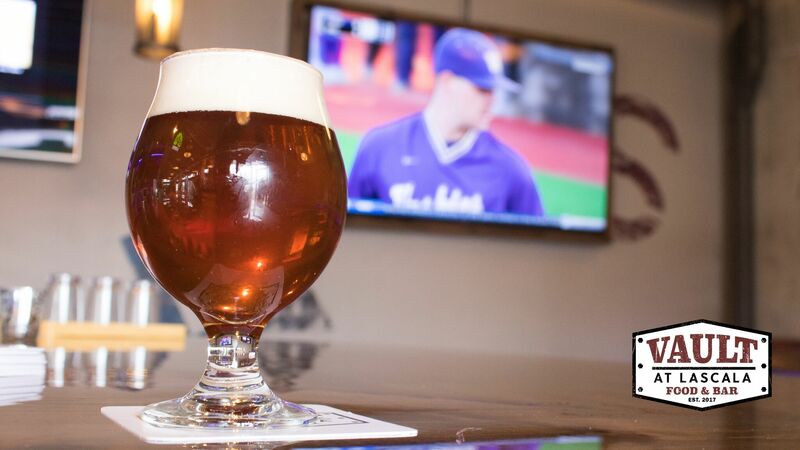 We also take suggestions, so you might see your recommendation on tap the next time you come by. 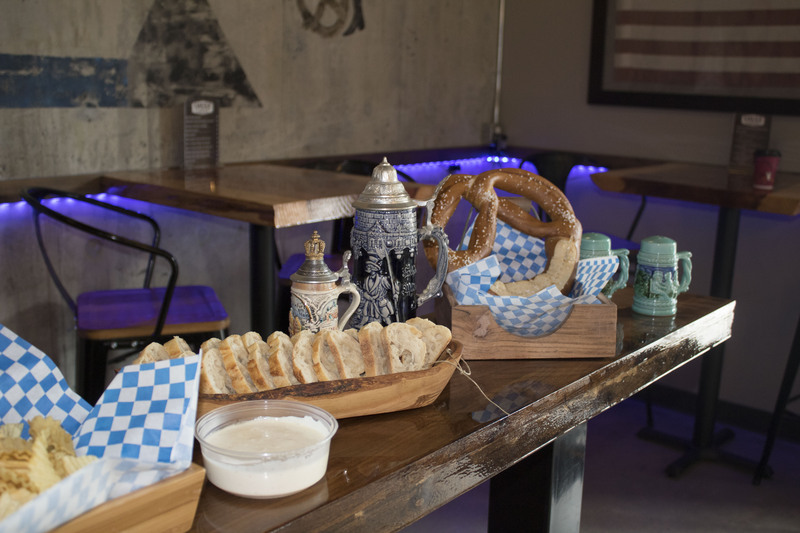 We also offer a tasty German-inspired menu from our Food Window featuring delicious options such as slow-braised pork goulash, bratwurst and frankfurters, fresh cheese fondue, and more. 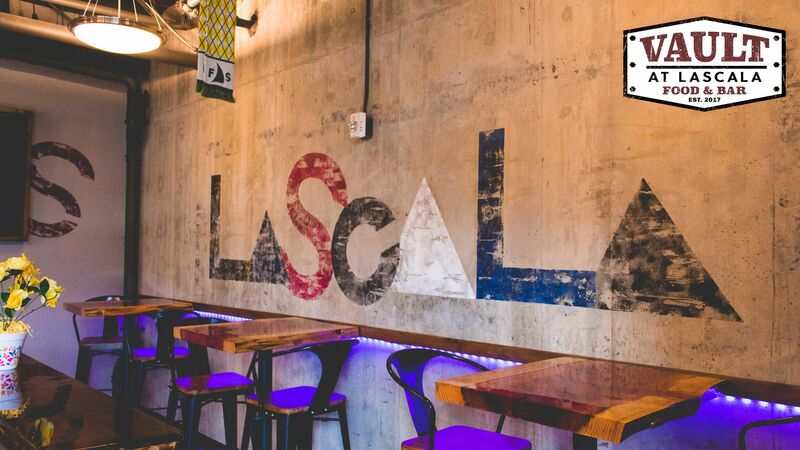 Click on the link to the right to check out our menus! Happy Hour is daily from 3:00pm – 6:00pm. Late Nite Happy Hour on Fridays and Saturdays from 10:00pm – Close.